Indira Priyadarshini Gandhi was the daughter of Jawaharlal Nehru, the first prime minister of India. She was destined to be in politics and served as the Prime Minister of India from January 1966 to March 1977 for three terms and again in January 1980, she was reelected to a fourth term. She was assassinated by two of her bodyguards on October 31, 1984. She was the second longest-serving Prime Minister after her father Jawaharlal Nehru. Indira Gandhi was born on 19 November 1917 in Allahabad to Kashmiri Pandit family. She was the only child to Kamala Nehru and Jawaharlal Nehru who was a leading figure of India’s politics and became the first Prime Minister of Republic India. Indira’s childhood was more lonely than joyful as she spent her time with servants while her parents were busy in opposing the British rule. Growing up, Gandhi attended schools in India, West Bengal, and Switzerland. She also studied history and public administration at Oxford University in England. During her stay in Great Britain she met her husband Feroze Gandhi, they got married in Allahabad they had two sons Rajiv Gandhi (born in 1944) and Sanjay Gandhi (born in 1946). Indira Gandhi was the unofficial personal assistant to her father Jawaharlal Nehru during his tenure as Prime minister of India. Toward the end of 1950, she was the president of the Congress. After the death of her father, she served in the then prime minister Lal Bahadur Shastri’s cabinet as minister of information and broadcasting. After the death of Lal Bahadur Shastri, Indira Gandhi was named as the leader of Congress party and she became the prime minister of India. This time there was an intense competition between Morarji Desai and Indira Gandhi. 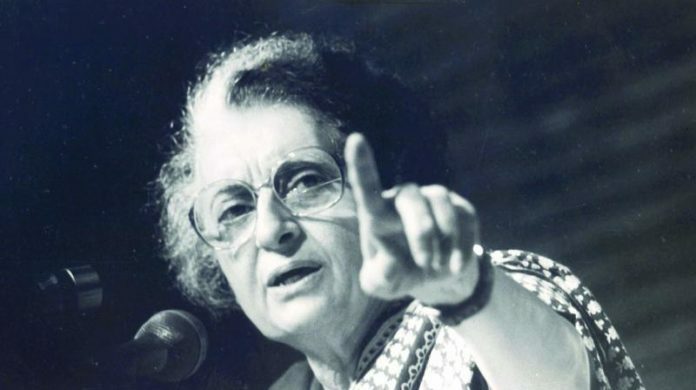 Indira Gandhi defeated Morarji Desai by securing the support of more than two-thirds of the party’s MPs in a secret ballot among Congress MPs. Indira Gandhi served as Prime Minister of India from Jan 24, 1966, until March 24, 1977, and then again from Jan 14, 1980, until Oct 31, 1984. Within a year of becoming Prime Minister, Indira Gandhi had to lead the party in a Lok Sabha election. 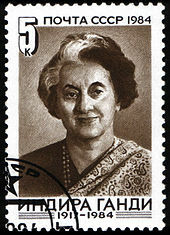 At the beginning of her first term as prime minister, Indira was widely criticized by the media and the opposition. 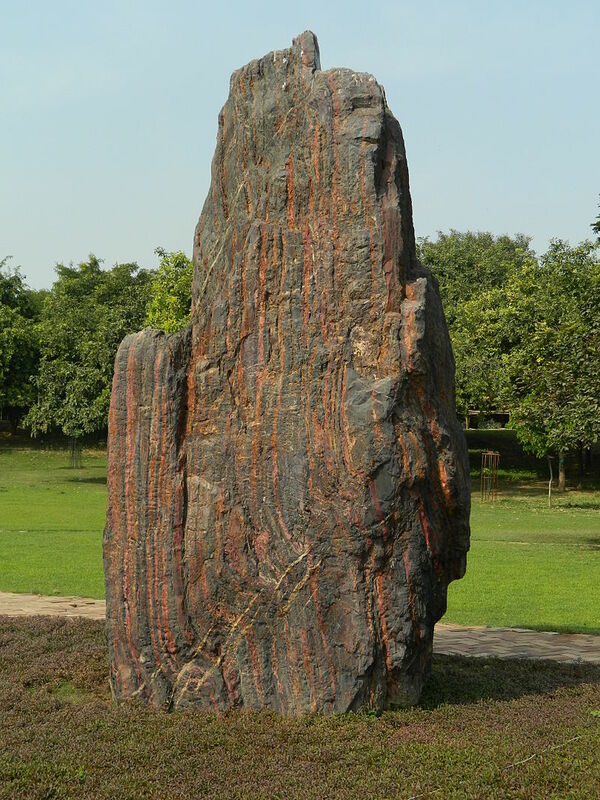 After winning the 1967 elections, Indira Gandhi nationalized the commercial banks and launched a Green Revolution to make India agriculturally self-sufficient through the increased use of fertilizers, irrigation, and other more efficient farming practices. As a Prime Minister, she implemented radical changes in the political, economic, national and international policies of the country. The Congress Party had divided into two factions. The older members rallied around conservative Morarji Desai, while the younger, more radical members supported Gandhi. She won a resounding victory in the March 1971 elections. 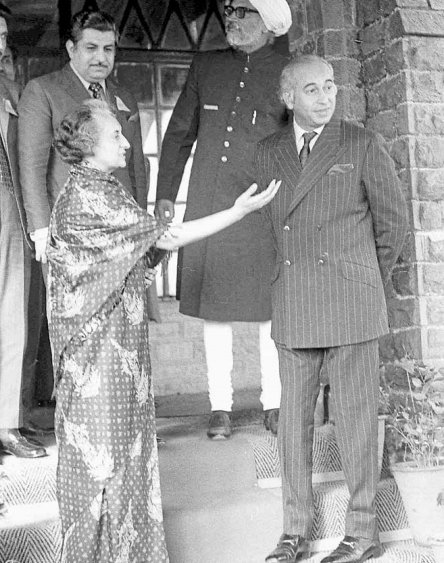 The biggest achievement of Indira Gandhi after the 1971 election came in December 1971 with India’s decisive victory over Pakistan in the liberation war, that led to the formation of independent Bangladesh. She promised to create an egalitarian society and reduce India’s widespread poverty by capturing public imagination with her “Gharibi Hatao” (Eradicate Poverty) call. She managed to steer India to a 20% reduction in poverty, increase literacy levels by 30%, and raise food production to 25%. In 1973, the London Sunday Times hailed Indira Gandhi as “The Most Powerful Woman in the World.” That same year, she launched Project Tiger, an effort to save the animal and preserve its habitat. “The tiger’s future is our future,” she said. Gandhi’s premiership also saw India enter the nuclear club, by first testing a nuclear device in 1974. In 1975, a court in Allahabad convicted Gandhi of breaking election laws during her 1971 campaign and canceled her election to Parliament. She was guilty of using government vehicles and employees during the campaign. 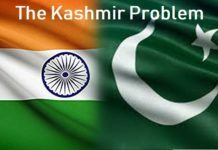 During Indira rule 21-month period from 1975 to 1977 was declared as the state of emergency across the country because of the prevailing “Internal disturbance“. The Emergency is one of the most controversial periods of independent India’s history. Gandhi scheduled new elections for March 1977, but people voted her out of office. Morarji Desai was made the prime minister in Janta Party, a coalition of several opposition parties. When the nation voted in January 1980, Gandhi once again scored an impressive victory and was hailed as “Long live Indira“. After the death of her son Sanjay Gandhi in a plane crash, she started grooming her elder son Rajiv Gandhi to succeed her. In 1983 there was violence between Hindus and Muslims following this follower of Sikhism (Sikh terrorists) that combined aspects of both Hindu and Islam demanded greater autonomy for the Sikh-majority state their own nation. Gandhi dispatched troops to squelch the rebellion. On June 6, 1984, Indian soldiers stormed the stronghold, killing nearly 1,000 people and damaging the Golden temple. On 31 October 1984, Indira Gandhi was shot by her two bodyguards in the garden of her official residence of Prime Minister at 1, Safdarjung Road at New Delhi, seeking retribution for Operation Blue Star, at the Golden Temple in Amritsar. The spot of cremation is now called Shakti Sthala. These words were spoken by India’s third Prime Minister, Indira Gandhi on the eve of her assassination.